J.K. D'Rose Cut Mine Salon in Clinton Twp., MI | Full service hair and nail salon making you beautiful for over 37 years! At J.K. D’Rose Cut Mine Salon we offer high quality styling services to bring out the beauty in you and satisfy your individual needs. 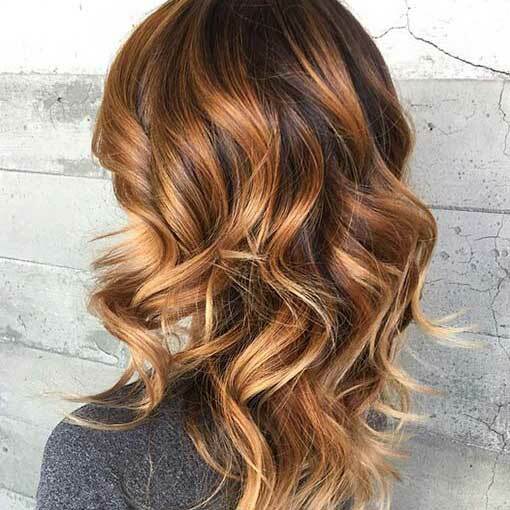 All of our stylists are licensed professionals who regularly attend advanced training courses in the latest trends in hair, designed to keep your hair modern and healthy. 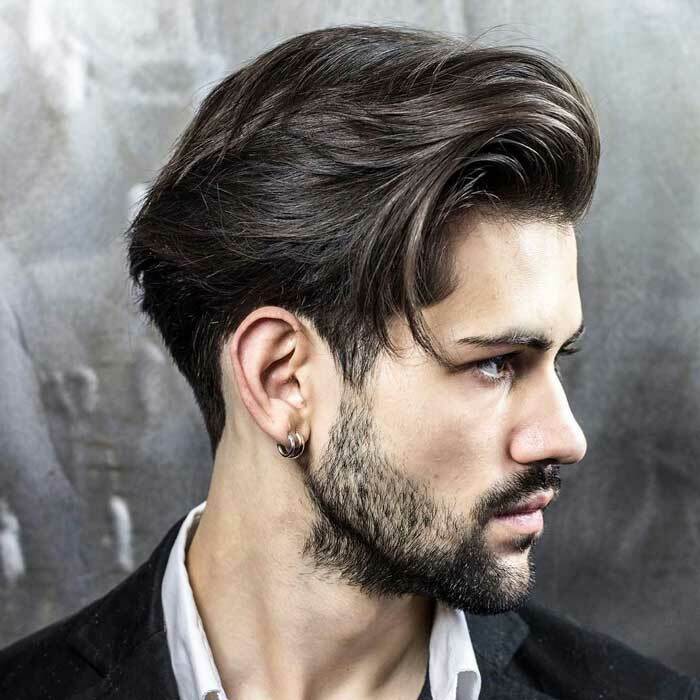 Our full service salon offers a variety of hair care services for men, women, and children to make you look and feel your best. Prices can vary depending on hair length, extent of work, and time needed. We are located at 40390 Hayes Road in Clinton Township, MI. Visit our contact page for an interactive map. You can schedule an appointment by calling us at (586) 286-7470. J.K. D’Rose Cut Mine Hair and Nail Salon has been keeping our clients beautiful for over 37 years! 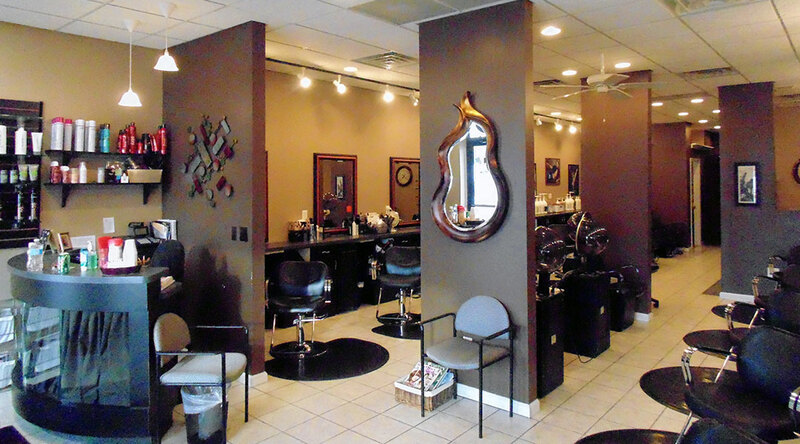 We are a full-service salon with creative and friendly stylists to fulfill your needs. 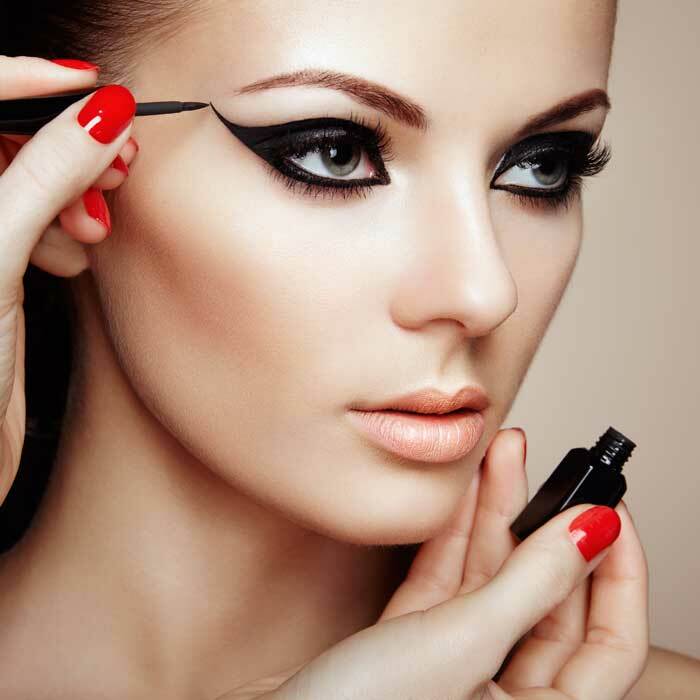 We currently feature ten stylists and three nail techs, and are open for business Monday through Saturday, with the receptionist available from 10 a.m. to 8 p.m.
We carry a variety of hair care products, and we specialize in Redken products. Call J.K. D’Rose at (586) 286-7470 and schedule your appointment today!